Our Battle Creek, Mich. workers compensation and job injury lawyers help workers injured at the workplace and in the course of their employment. The key to winning your case is to choose the best possible Battle Creek workers compensation and job injury lawyer. 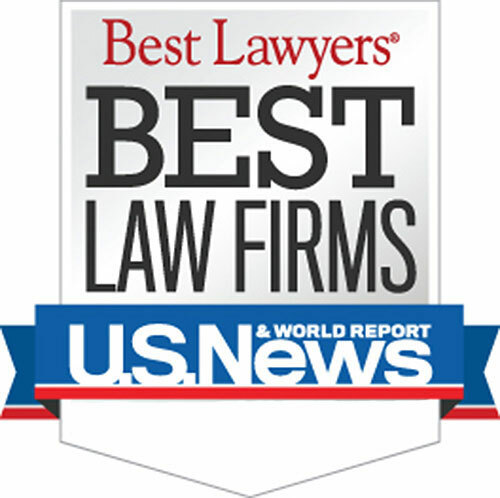 Our Battle Creek workers compensation attorneys have achieved the highest possible rating for ability and integrity in the legal profession and have been rated "Superb" by the top lawyer internet rating service. 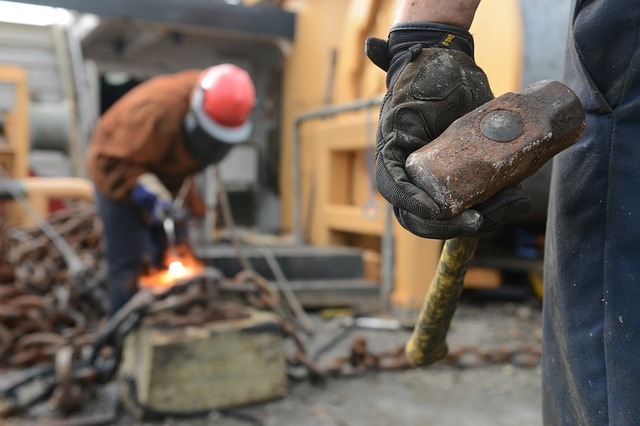 We handle all Battle Creek cases involving workers compensation and job injuries. Michigan' s injured workers and their employers are governed by the Workers' Disability Compensation Act. This Act was first adopted in 1912 and provides compensation to workers who suffer an injury on the job and protects employers' liability. Who are the Best Rated Battle Creek Area Workers Compensation Lawyers? Warning: There are strict time deadlines for Battle Creek workers compensation and job injury cases. Call us today to learn more about the Michigan workers compensation laws. Searching for a "Lawyer Near Me?" We handle workers compensation cases in Albion, Battle Creek, Marshall, Springfield, Albion Township, Athens Township, Bedford Charter Township, Burlington Township, Clarence Township, Clarendon Township, Convis Township, Eckford Township, Emmett Charter Township, Fredonia Township, Homer Township, Lee Township, Leroy Township, Marengo Township, Marshall Township, Newton Township, Pennfield Charter Township, Sheridan Township, Tekonsha Township, and all other cities and townships in Calhoun County, Michigan.